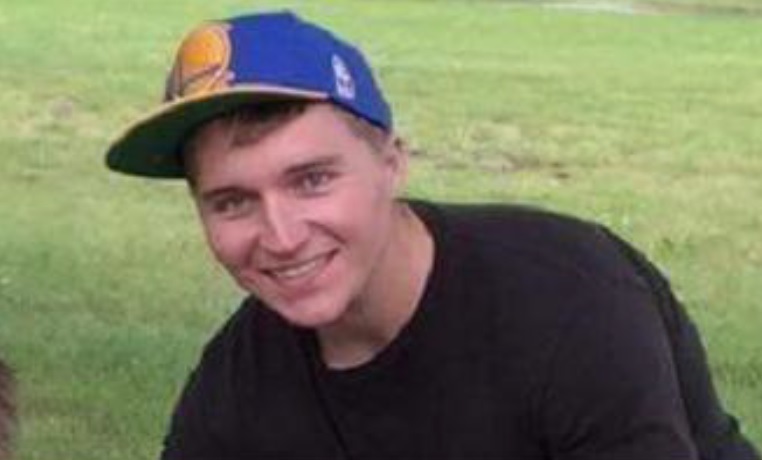 Jonathan Felts, 22, a Miramar-based Marine who went missing during a visit to the Gaslamp district. Photo Courtesy SDPD. Authorities asked the public Wednesday to keep an eye out for a Miramar-based Marine who went missing during a visit to the Gaslamp District, but a short time later it was announced the man had been found. 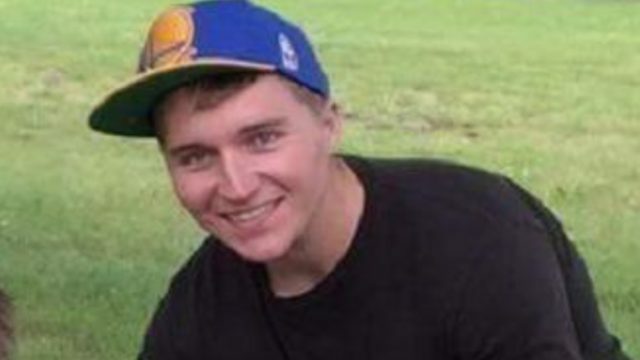 Jonathan Felts, 22, called friends about 2 a.m. Monday to tell them he was on his way back to base from downtown San Diego, but he failed to show up, according to police. He had since made no contact with relatives or his military supervisors. Felts, who does not drive and uses taxis for transportation, was described as white, 5- foot-10 and roughly 200 pounds, with blond hair and green eyes. At the time of his disappearance, he was wearing a black-and-gray T-shirt with white writing on the front and black shoes. Felts’ whereabouts remained unknown until early Wednesday evening, when he was found in the 800 block of Fifth Avenue, police said. It was not immediately clear why he had gone missing or what he had been doing over the last two days.